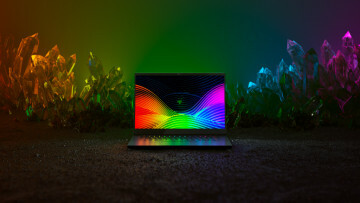 According to a tweet posted earlier, in what is claimed to be an internal memo from a Chinese retail vendor, it shows that the Windows 10 April Update will start rolling out on May 9, which falls on a Wednesday in mainland China. 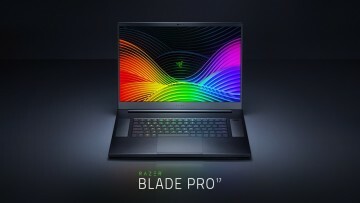 It's important to note that due to the time difference, it'll still be Tuesday May 8 in the United States, so the rollout could start then, while it will be May 9 in China. 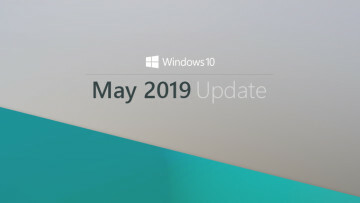 After running the image through the Google Translate app (which you can see on the right) it says that the "Windows RS4" update will "start pushing" (rolling out) on the morning of May 9, which would be noon or early afternoon in the US on Tuesday May 8, which is Patch Tuesday. "This is said to be an internal memo to dealers' shops." However, If correct, this does mean that this particular update will be version 1803, called the April Update, but being generally available in May. Awkward! 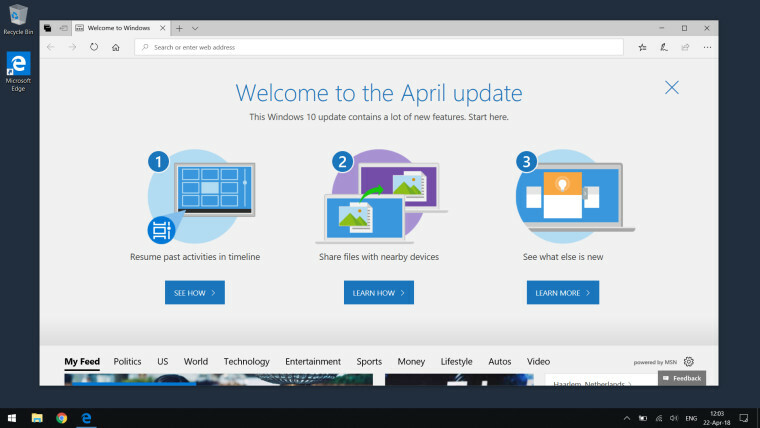 An earlier report showed that Microsoft is hard at work readying the 'first run' landing page for the Edge browser which will show off some of the more major changes to the feature update, which include Windows Timeline, changes to the Action Center and more. 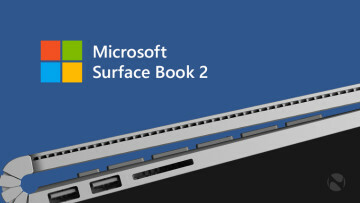 The current build 17134, released last Friday to the Slow and Release Preview rings, is the candidate for the April Update, and assuming no "blocking bugs" happen inside the next week or so, we should start to see an official announcement by Microsoft, hopefully before or as BUILD starts, on May 7 in Redmond.